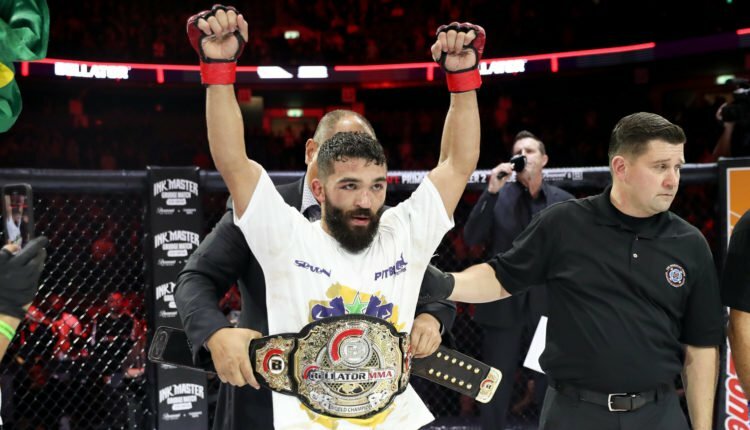 While it wouldn’t be inside the distance, Patricio Freire remained the Bellator featherweight champion on November 15th at Bellator 209. 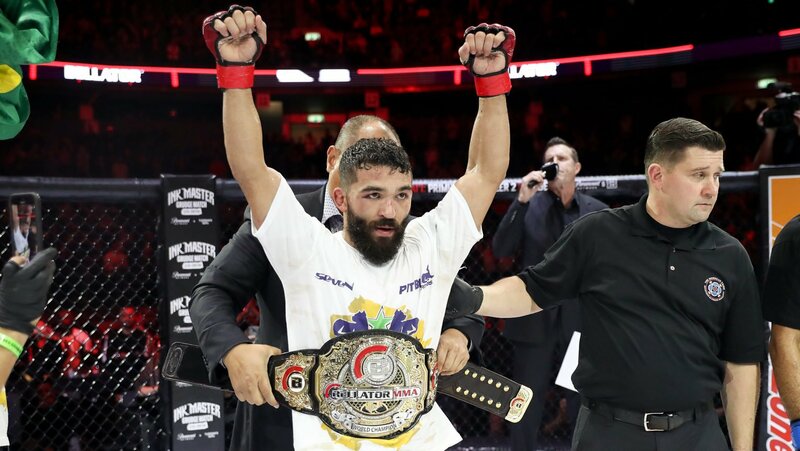 Bellator’s return to Israel would see Freire make his fourth successful defense of the title, taking a unanimous decision win over Emmanuel Sanchez in the main event from the Menora Mivtachim Arena. Ryan Couture would stop his skid inside the Bellator Cage, as he’d stop Haim Gozali by taking a unanimous decision in the co-main event.